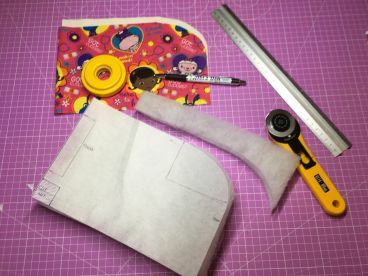 Our Sewing teachers and coaches work with you and can provide a unique insight and approach to your creative needs. We don’t just cater to advanced students either; we actively inspire and motivate individuals who may not yet be aware of their amazing talent. 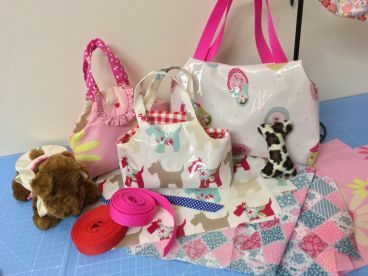 For those that are already serious about sewing, we offer support, recommendations and feedback. For general inquiries or anything else you wish to know about our school, please don’t hesitate to get in touch with us. From hobbyists to professional tailors, our tutors have years of experience and advice they can offer. They focus on both the theory and practical side of sewing and tailoring and will assess your strengths and specialities to bring out the best in you. Our tutors are patient, calm and understanding and will do everything they can to help you reach and accomplish your goals. 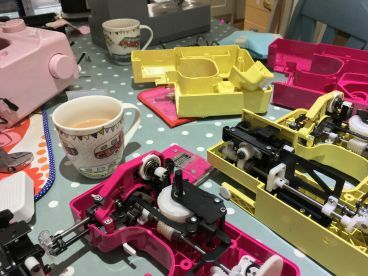 We offer a state-of-the-art music sewing workshops in the heart of the bustling city of Bramhall. 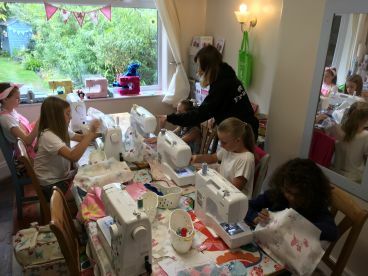 At Abisden, we are dedicated to sewing and dress making and encourage, above all, the exploration of passion and creativity through our magnificent facilities. We’re fun, amiable and communicative, and can connect you with some stunning opportunities that help fulfil that creative itch. Don’t worry, we know that feeling too. You’ll be surrounded by professional people who understand your desires and will help to realise them. Please note that Abisden may not be able to honour booking requests made.